In times of need, many turn to the words of Jesus for guidance. His teachings have been a source of comfort and wisdom for millennia� for believers and nonbelievers alike. His message of God�s love, the oneness of humanity, and the value of living in a way that is filled with hope and affirmation resonate with nearly everyone. 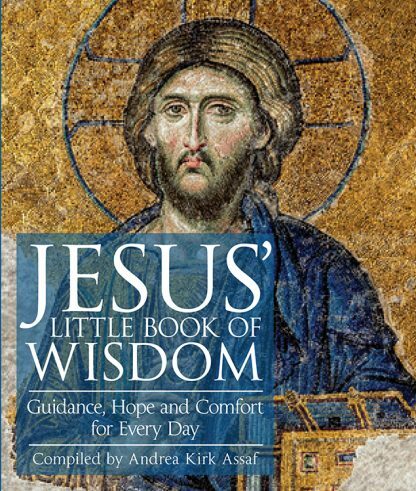 This beautiful gift book offers the teachings of Jesus in inspirational bite-sized nuggets. It is a book that readers will turn to time and time again. Among the topics covered are love, forgiveness, charity, repentance, and peace.